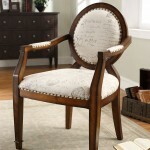 Today, we will take you through some gorgeous antique wooden chair designs that you definitely want to check out. 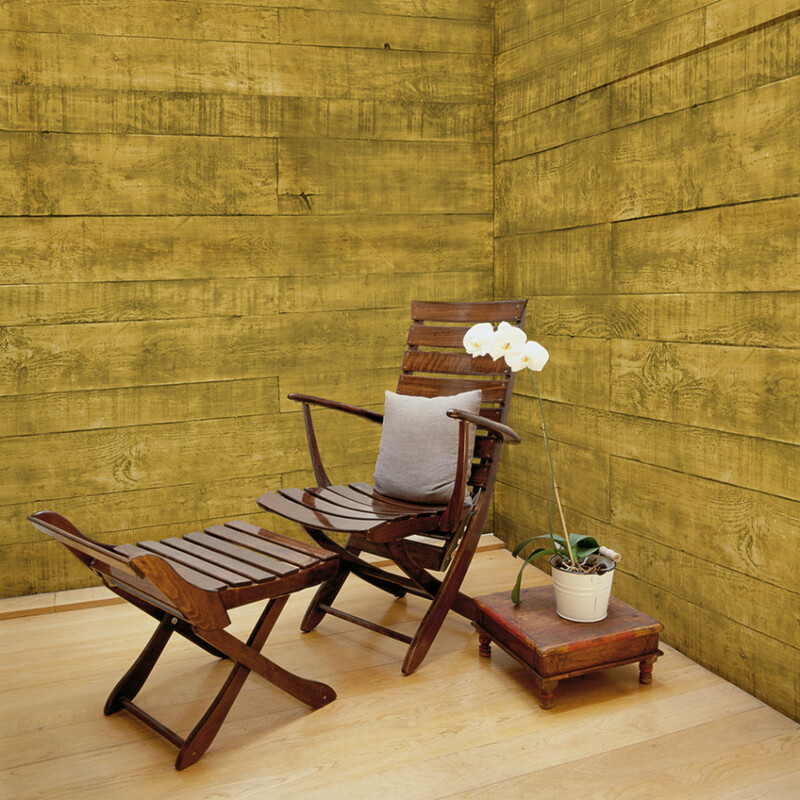 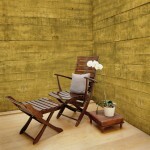 As we all know, wood is a popular choice of material due to its availability and different varieties. 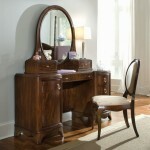 Wood is also easy to shape which makes it even more popular for modern furniture design. 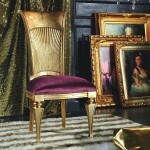 We will highlight vintage wooden chairs that enhance the interior guaranteeing a elegant look. 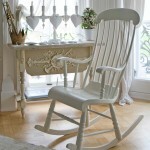 By looking at these vintage wooden chair designs, you can see how versatile they are. 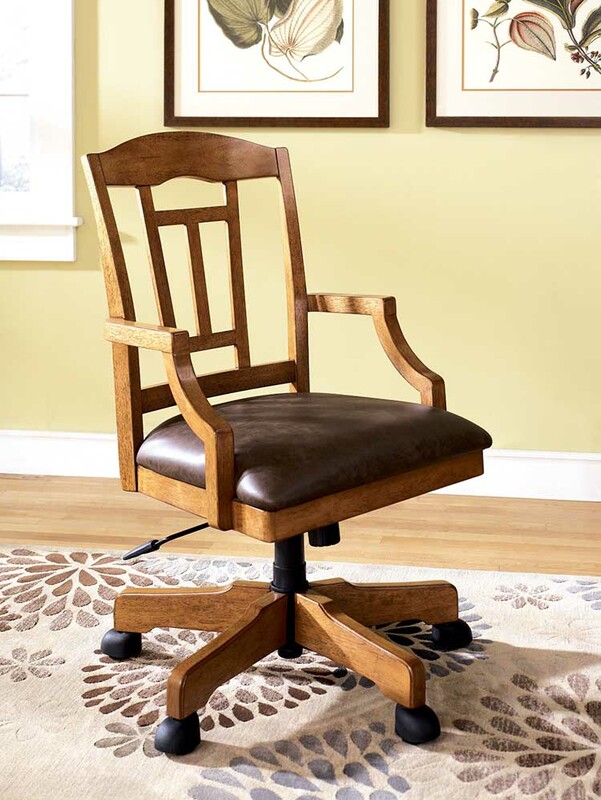 From dining room chairs to bathroom seating, wooden chairs are great for furnishing the home and they are functional as well . 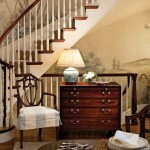 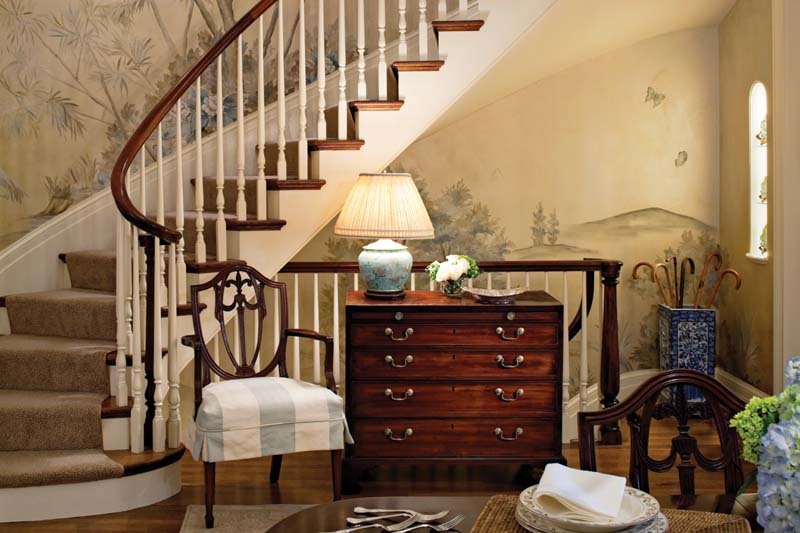 Take a look at the airy traditional bathroom in the image. 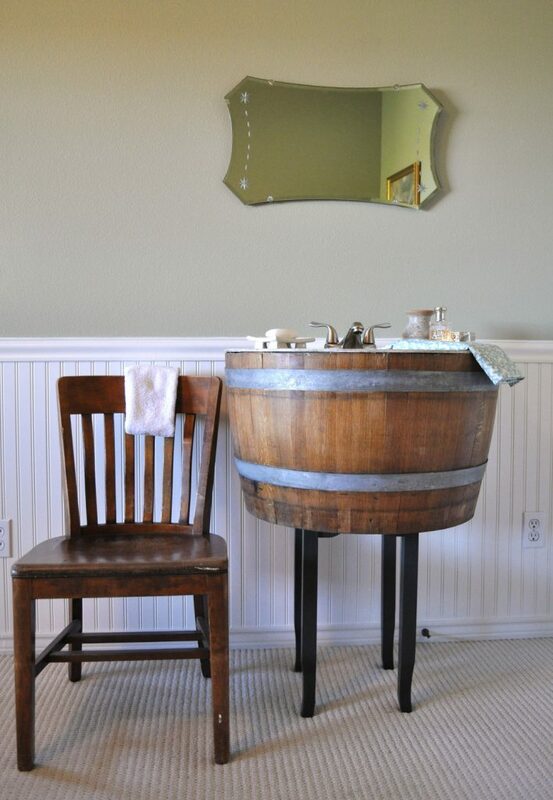 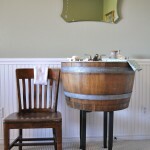 The rustic wooden sink cabinet that is made from a barrel and the look is completed with a vintage wood chair. 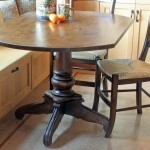 For a comfortable breakfast nook in your kitchen, you can take a look at the image above. 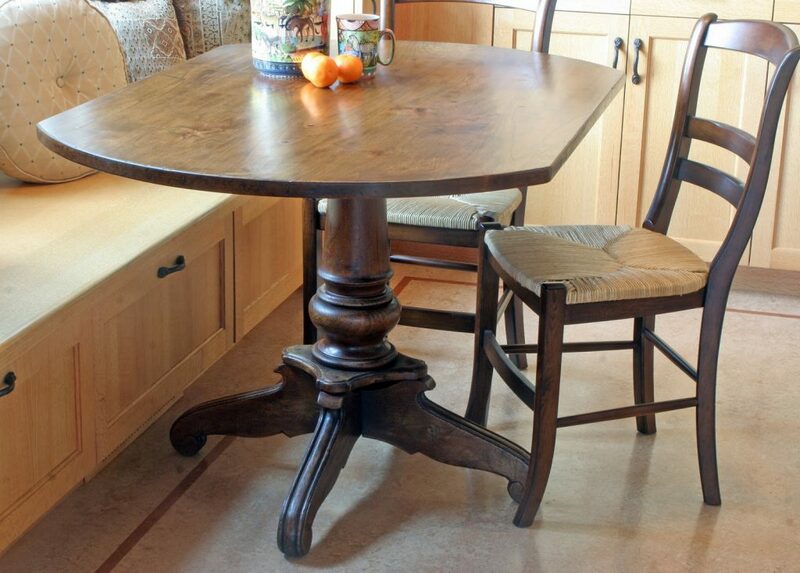 The vintage wooden pedestal table is paired with, not only a wooden bench with storage, but also wooden chairs. 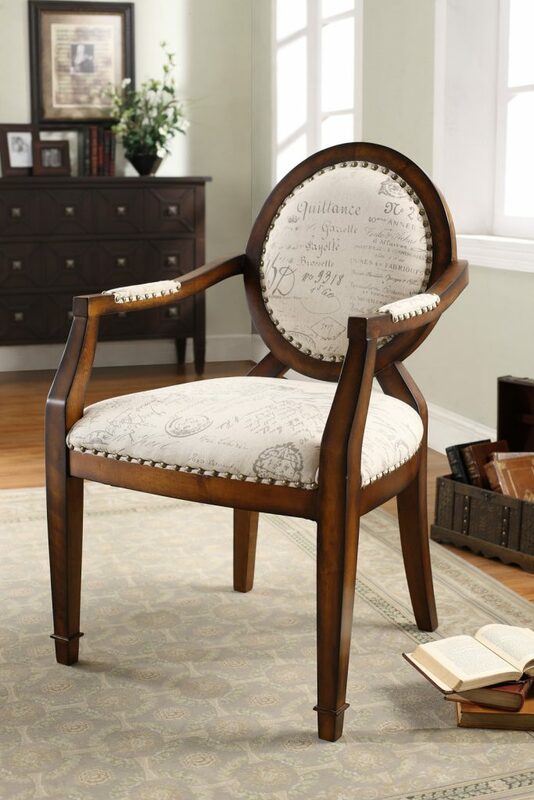 If you want to alter the look you can simply reupholster the chair cushions—and this project is simply DIY-able! 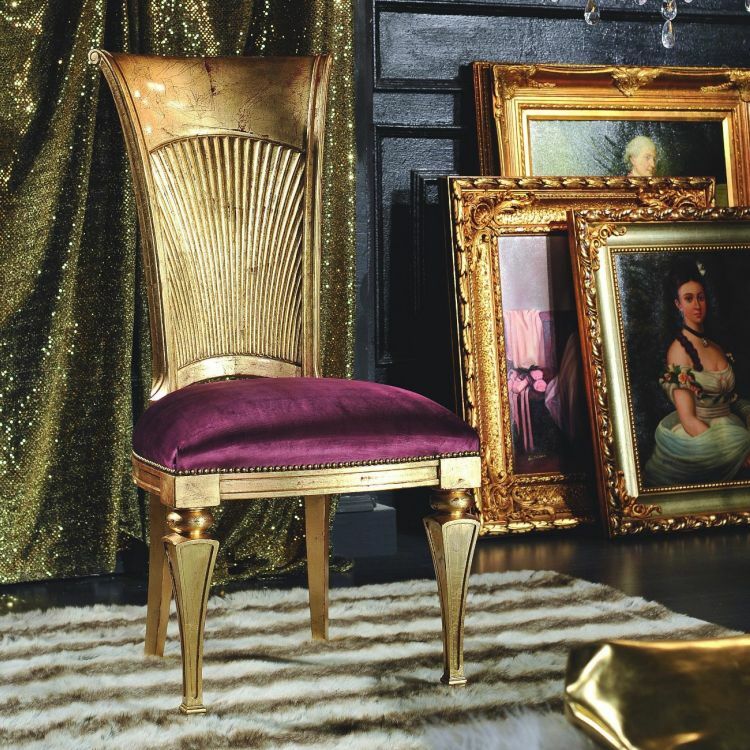 Well, for your formal dining room, check out this shimmering golden chair with lavish purple cushion and tapered legs for an absolutely glamorous look. Vintage wood chairs are also gorgeous furnishings for your home office just like the lovely and airy home office interior design in the image. 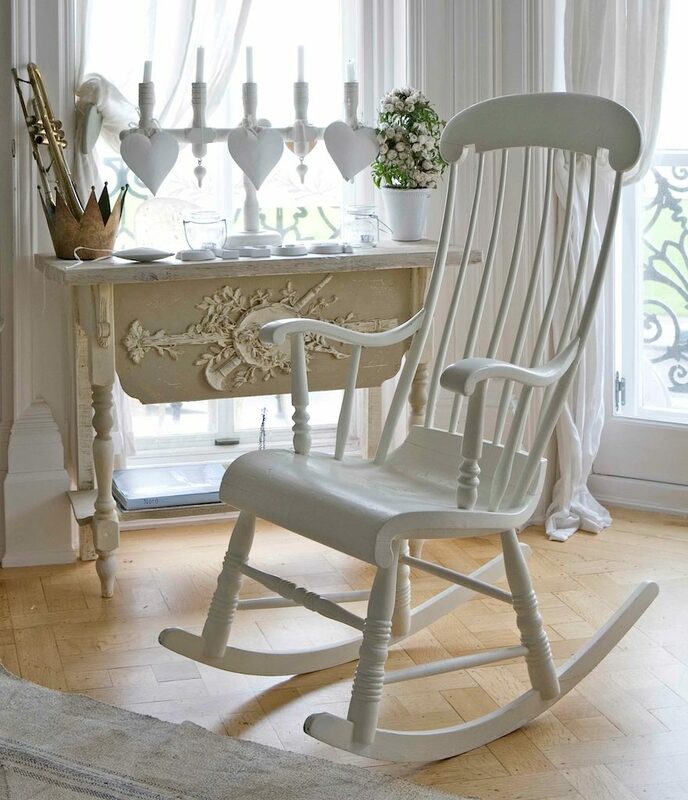 The creamy white interior is matched with wooden textured and grained office desk and chairs. 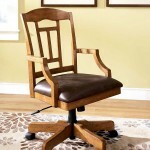 Well, see how the chair design can be a great idea for wooden chair designs for living room too!